Sorel Mizzi, born April 16th, 1986, is a Canadian professional poker player. Having learned Texas Hold ‘Em and establishing his online presence when he was 19, Sorel has devoted several years of his life to mastering the art of poker, and his success speaks to just how well he has accomplished that goal. At one point, Sorel was ranked as the number one online poker player in the world, playing primarily under the monikers “Imper1um” and “Zangbezan24.” In 2010, Sorel picked up sponsorship by online poker room Titan Poker, and became the leader of their Pro Team. 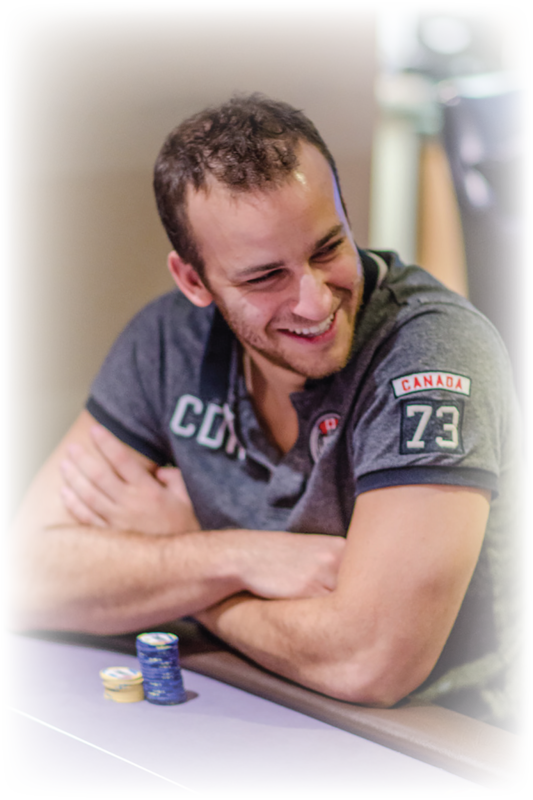 Sorel has also taken part in live tournament poker, with matched success to his online achievements. He has scored wins on the European Poker Tour, at the Borgata Spring Poker Open, Festa al Lago, and Wynn Classic. In addition, he has had success at high roller events, such as the Grand Prix de Paris, WPT Vienna, and the PartyPoker Premier League, and has consistently finished well at the Aussie Millions.